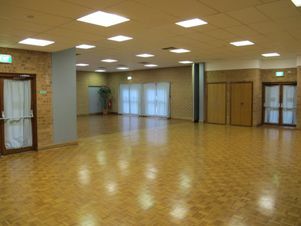 Surrounded by parkland North Richmond Community Centre has three halls available for hire for functions and community meetings. There is a children’s playground next to the Centre, and the Main Centre has a fenced outdoor area accessible from both halls. 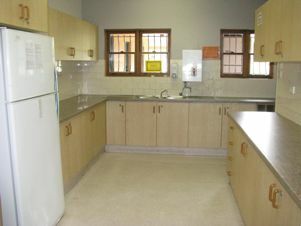 The two halls in the Main Centre have their own fully equipped kitchen, including stove top, oven, fridge, instant hot water heater and crockery and cutlery. Tables and chairs are included in the hall hire. The centre also has ample parking on site as well as disabled access and toilets.